Other Language -- Tibetan, Vietnamese, Hawaiian etc. 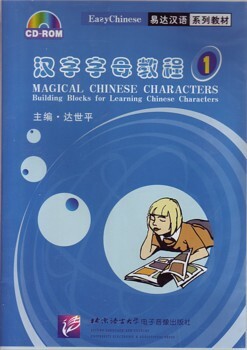 Written by Chinese teaching experts from China and the United States and international schools in Beijing and Shanghai, this series features a unique teaching method that makes it easy for teachers to give guidance and instruction to students mastering the language. Many of the Chinese characters that the students have learned reappear in the rhythmical texts which helps them to master them in a short time. Subscribe to our FREE newsletter to keep informed about new books and products, upcoming events, and news from China Books. We guarantee we will never disclose your email address or other personal information to any third party.